Nick Vujicic is Coming to NE Ohio – October 10! 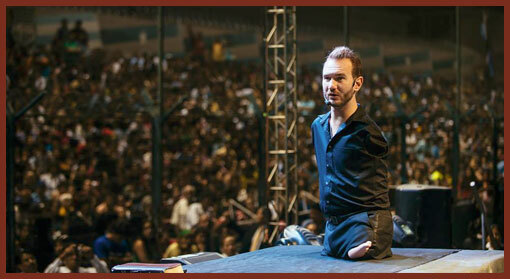 Nick Vujicic is known worldwide as the man born without limbs who became a motivational speaker. He’s also a Christian…who will be telling his story and sharing the gospel on Saturday, October 10 at the Wolstein Center at 7:00 PM. FREE ADMISSION – NO TICKET REQUIRED! 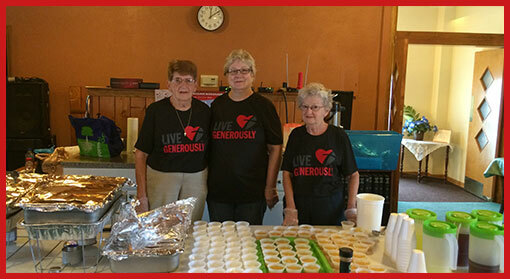 On Saturday, September 19th, Pay It Forward Cafe was blessed tremendously by the help of a some faithful volunteers from Bethany Lutheran Church in Parma. Donning T-shirts that said, “Live Generously” across the front…. 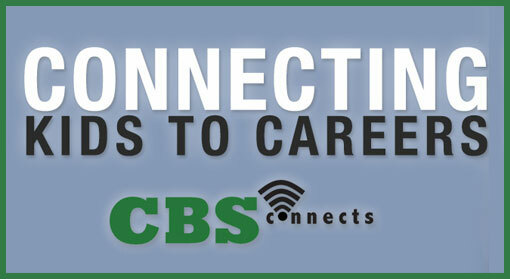 The Parma City School District, through collaboration with the Parma Area Chamber of Commerce, Community Ambassadors and the Community/Business/School partnership, was recently awarded the Community Connectors Grant…. 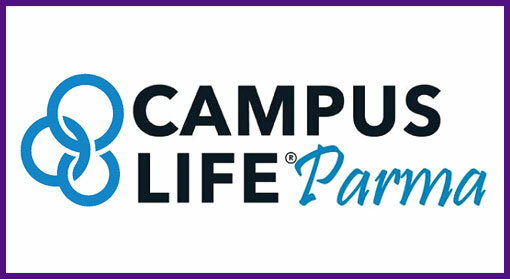 Campus Life – Parma, a ministry of Greater Cleveland Youth for Christ, will be holding a fundraiser dinner event on Thursday, October 22, at 7:00 PM at Grace Church in Middleburg Heights. Youth for Christ does a great program each year…. Do you know anyone who might be interested in being an adult leader for the Campus Life youth outreach in Parma? 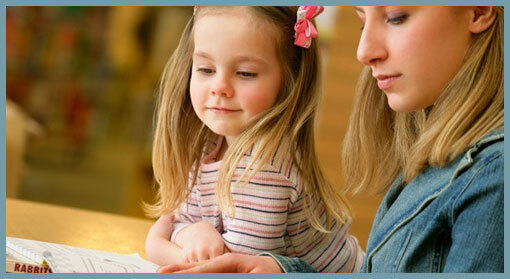 Campus Life – Parma is looking for more adult leaders to help with their weekly, after-school youth outreach program…. 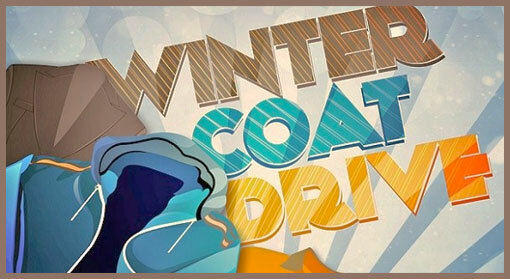 Parma City School District and the Parma Area Family Collaborative is holding their annual winter coat drive once again. If your church or organization would like to participate in this drive…. 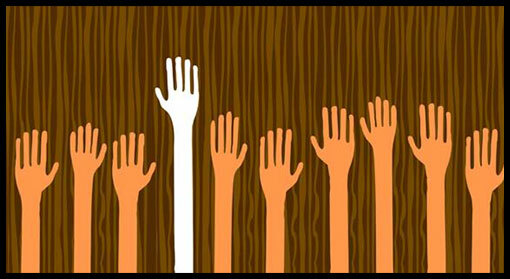 Parma City School District is currently seeking volunteers to support the Project More Program. 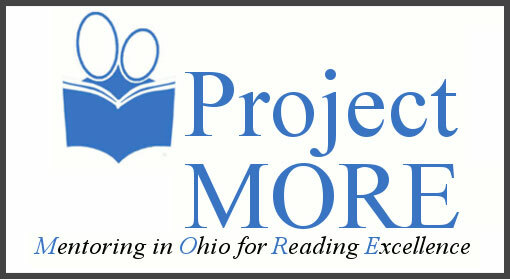 Project MORE is a highly effective, one-to-one reading-mentoring program assisting students in grades K-12. The PCSD Family and Community Engagement Department has an opportunity for Youth Service Hours. 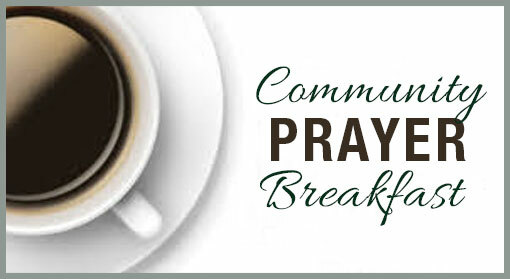 We are looking for youth volunteers to help with child care at the Teach Me To Read Program…..
At University Hospitals Parma Medical Center’s 26th Annual Community Prayer Breakfast on Thursday, October 15, hear how The City Mission that began in an abandoned Superior Avenue saloon more than a century ago has become….